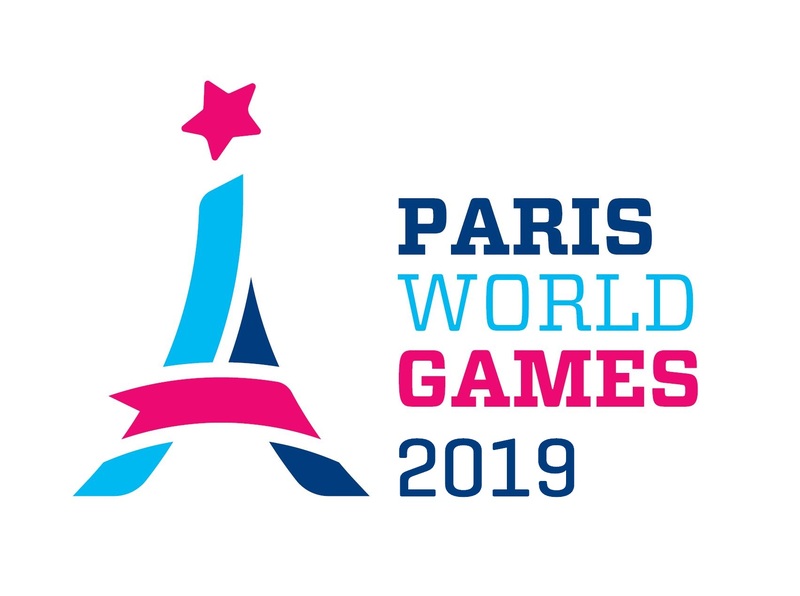 El Amane Tlemcen was one of 10 clubs from Algeria that had teams playing during Paris World Games 2018. They participated with one team in Boys 11. In addition to El Amane Tlemcen, 23 other teams from 6 different countries played in Boys 11. They were divided into 4 different groups, whereof El Amane Tlemcen could be found in Group D together with Eaubonne CSM, Pontoisienne J.S and Chabab Atlas. El Amane Tlemcen continued to Playoff B after reaching 3:rd place in Group D. In the playoff they made it to 1/4 Final, but lost it against JSCPO Rouge with 2-3. In the Final, JSCPO Bleu won over JSCPO Rouge and became the winner of Playoff B in Boys 11. El Amane Tlemcen comes from TLEMCEN which lies approximately 1600 km from Paris, where Paris World Games takes place.